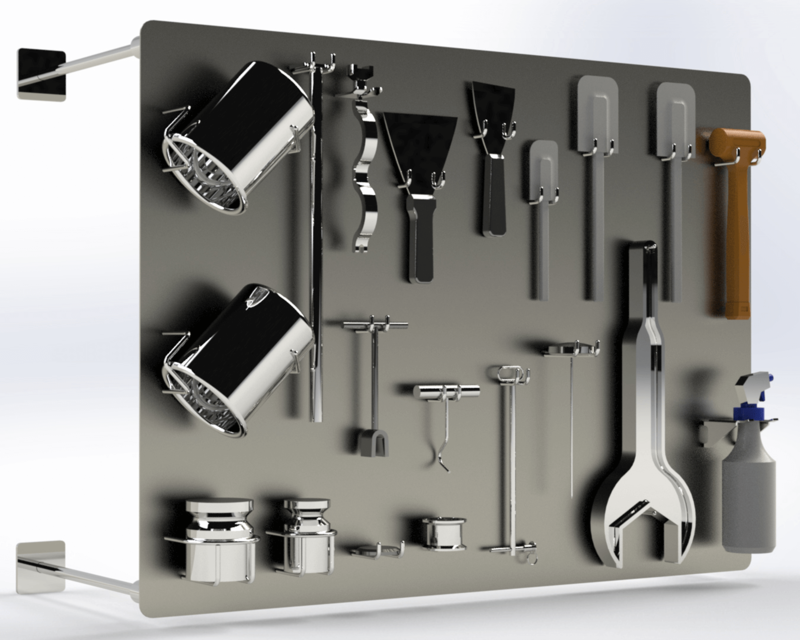 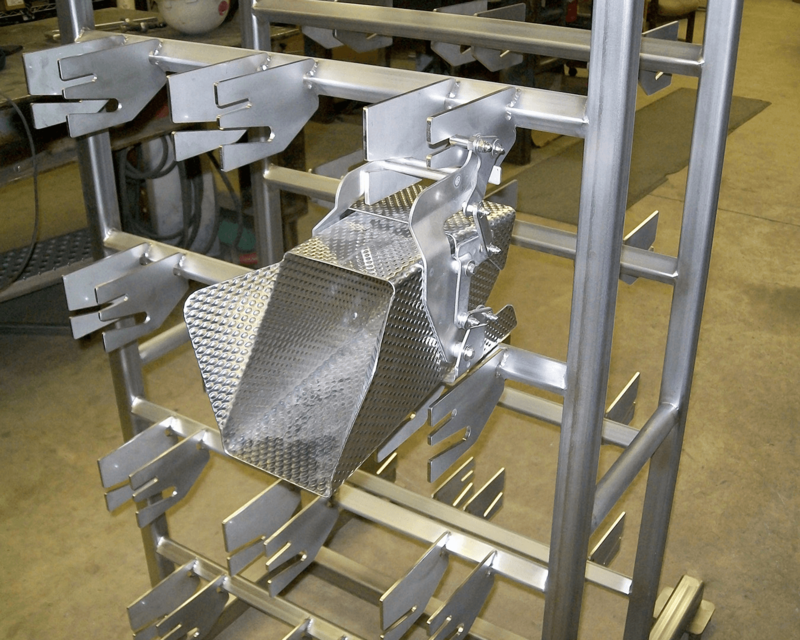 Stainless Specialists can even design the most unique of needs in the work space. 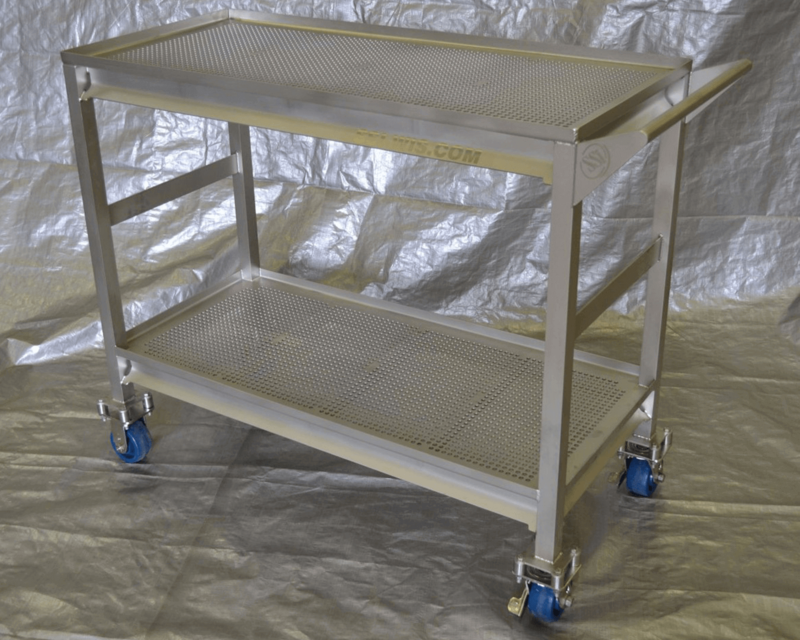 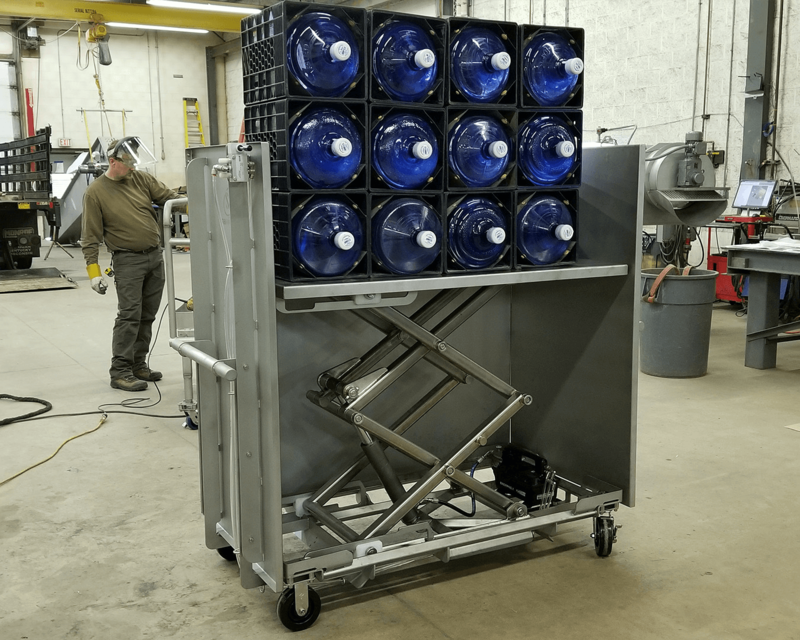 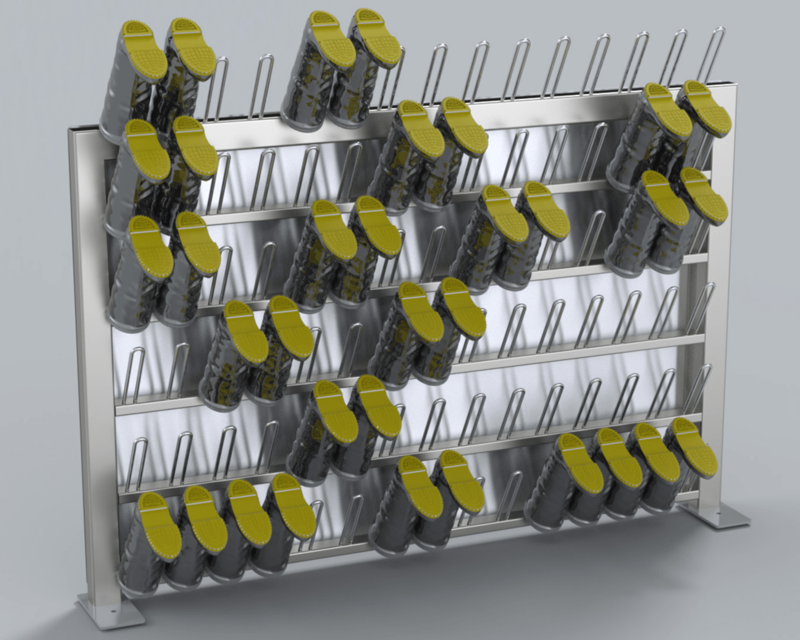 This can range from our boot cleaning stations, bucket washes, lab coat-hooks, food/beverage carts, custom cabinets, and more. 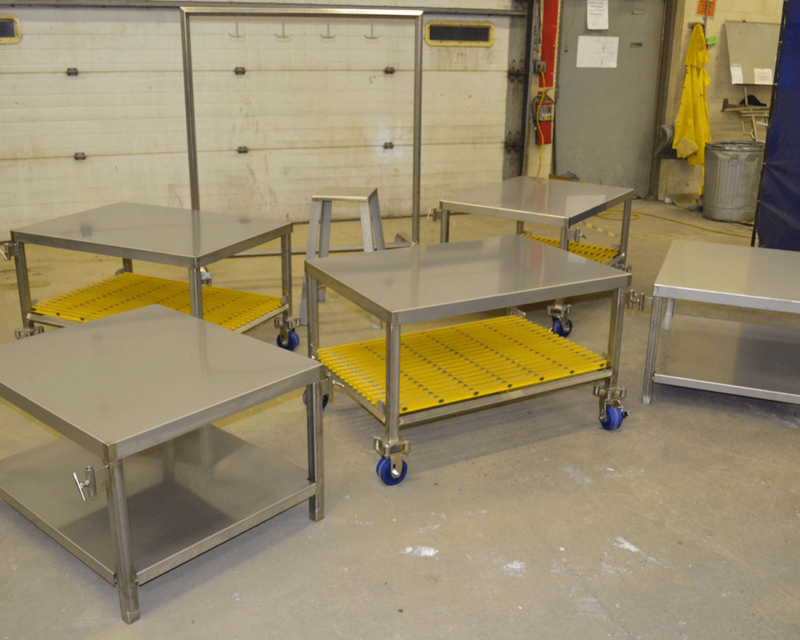 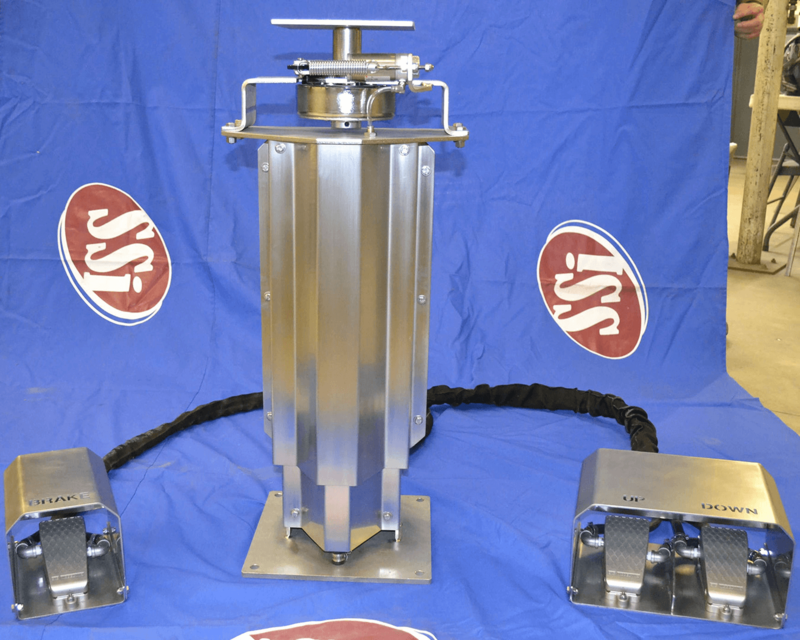 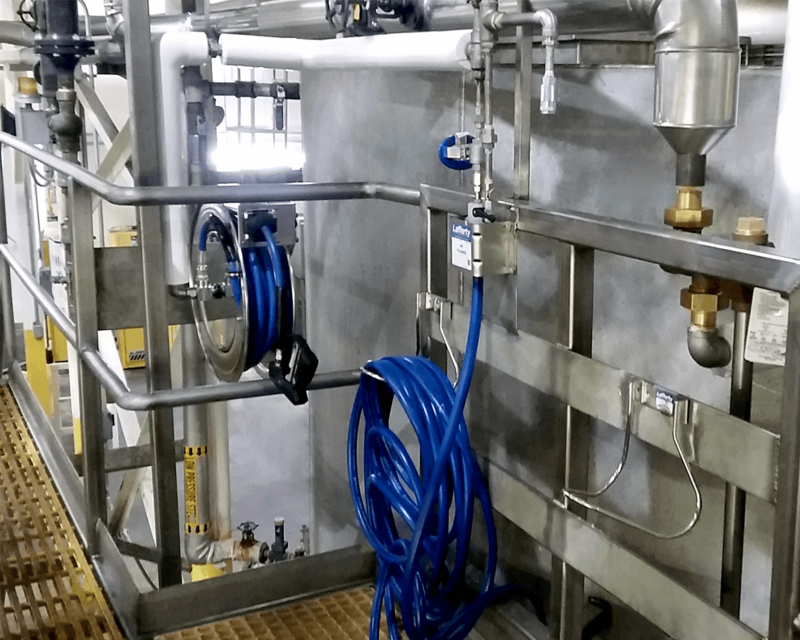 All our designs can be made for sanitary processing/cleaning to withstand everyday use, ergonomic adjustment/needs, or other custom features. 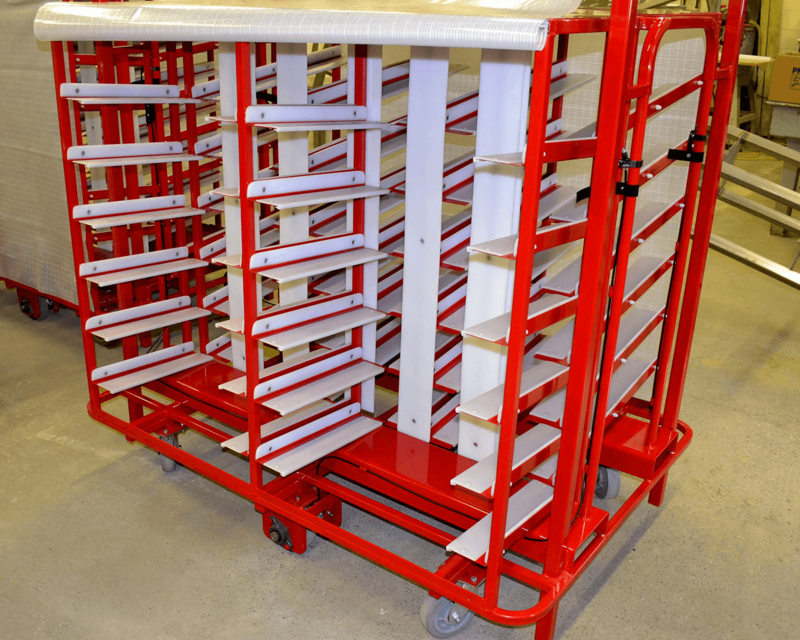 Anything you need to help your workers be more comfortable in their work space, SSi can make happen.